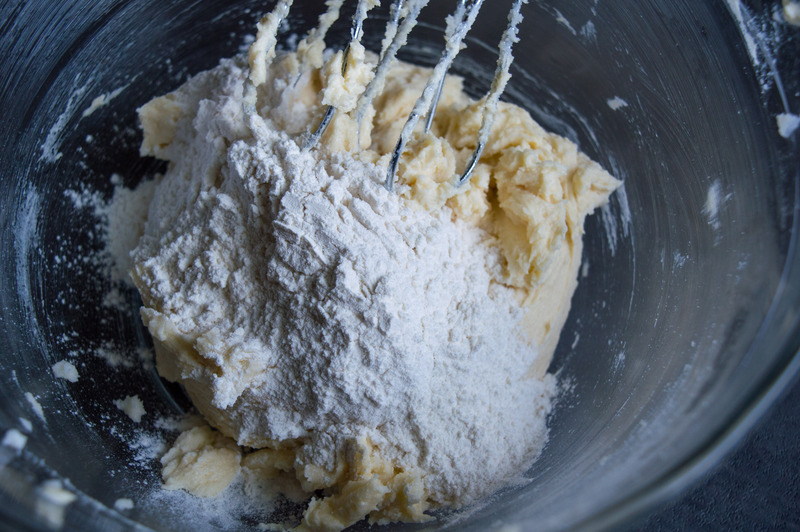 Looking for an amazing sugar cookie recipe? 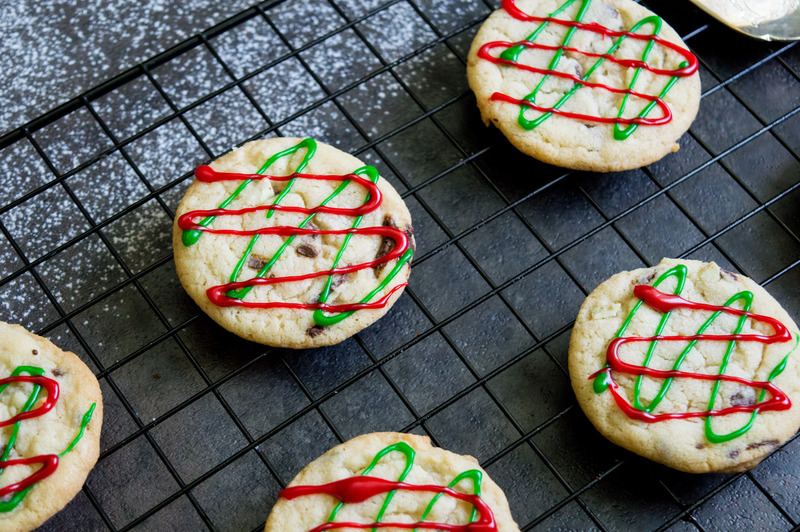 This mint sugar cookies recipe is out of this world. 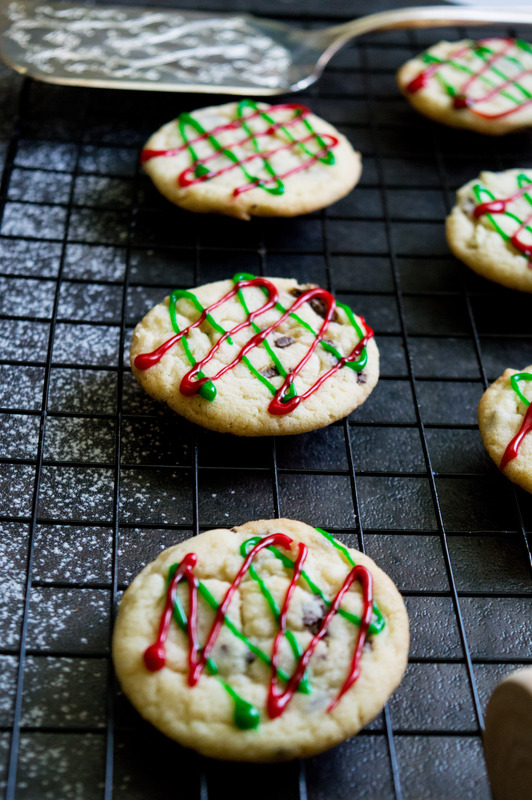 Perfect Christmas cookies, chocolate mint sugar cookies taste fantastic. 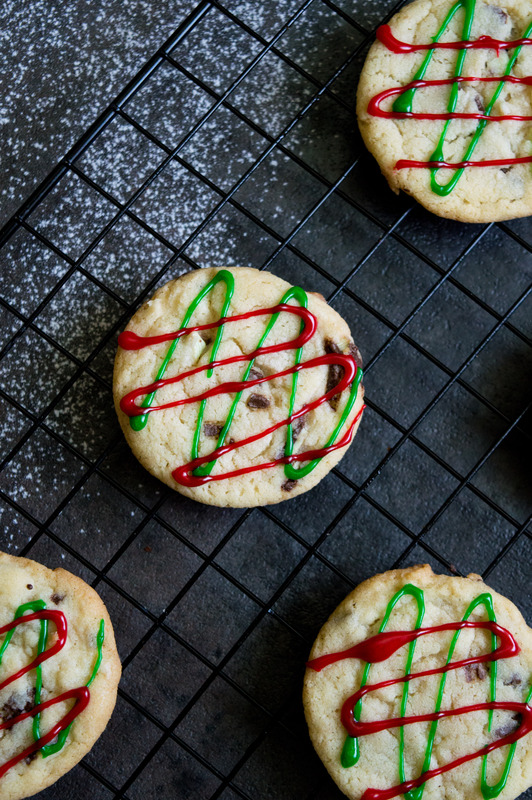 These mint sugar cookies have Andes candies in the mix. I love sugar cookies. I love when they are soft and chewy. I have changed up my augar cookie recipe over the year, until I found the perfect base for soft and chewy sugar cookies. Whenever I make these soft sugar cookies, they disappear so fast that I usually have to make a double or triple batch. When it comes to chewy sugar cookies, my family loves them as much as I do. 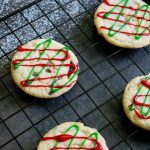 Around Christmas time I like to change up my basic sugar cookie recipe and make them a little special for Christmas. 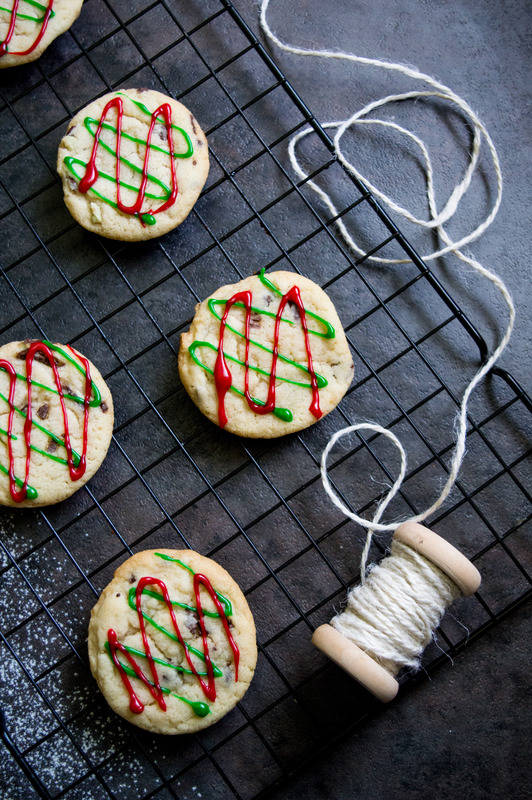 It doesn’t take much to take my chewy sugar cookies and make them extra special for Christmas. 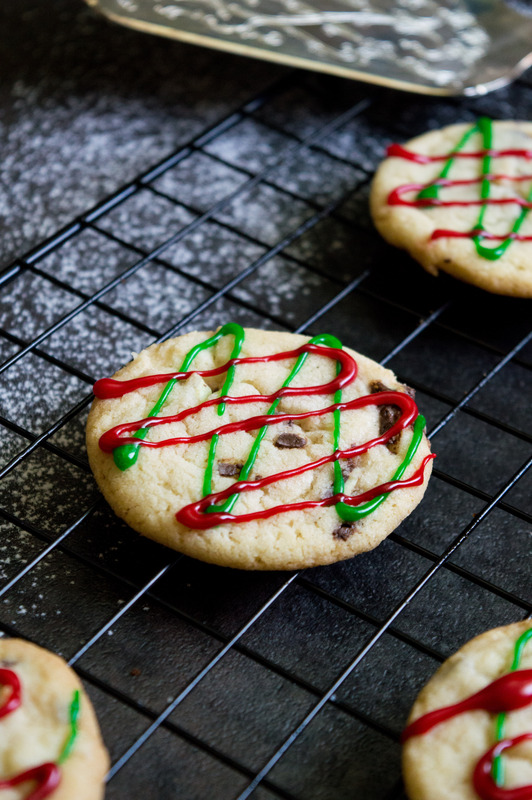 By adding in Andes Candy, this basic sugar cookie recipe becomes Chocolate Mint Sugar Cookies. 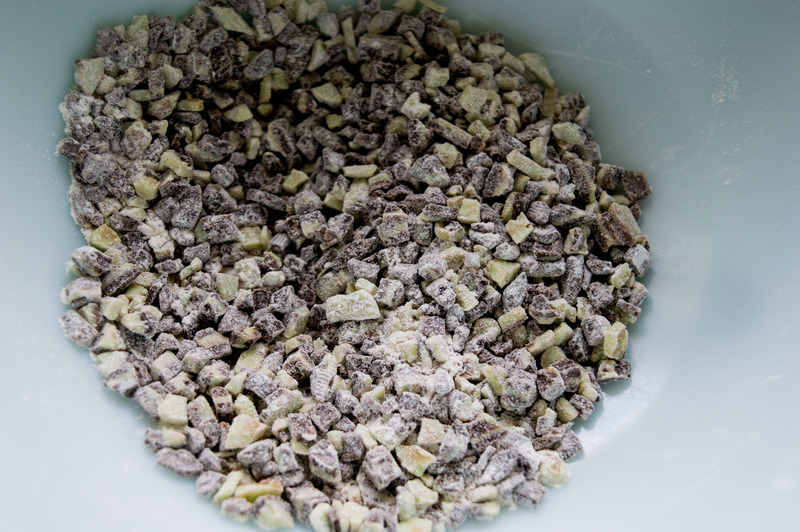 While I have made soft mint chocolate chip sugar cookies with mint extract and chocolate chips, I like to change things up by adding chopped up Andes candies into the batter. 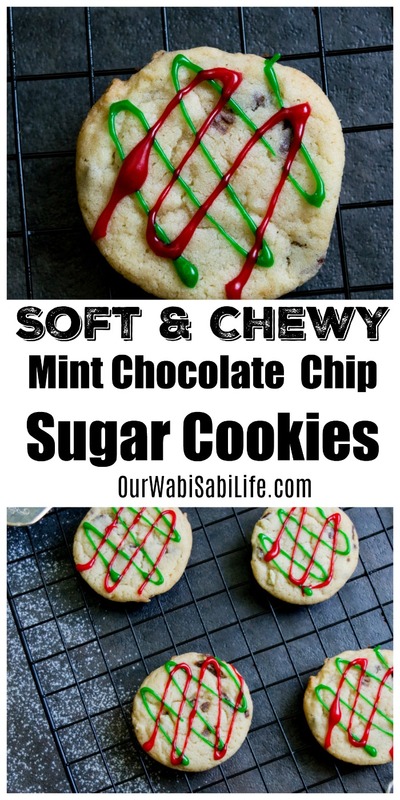 Mint chocolate chip sugar cookies will be a hit whether you are making the mint chocolate chip sugar cookies for your family or for a Christmas party. 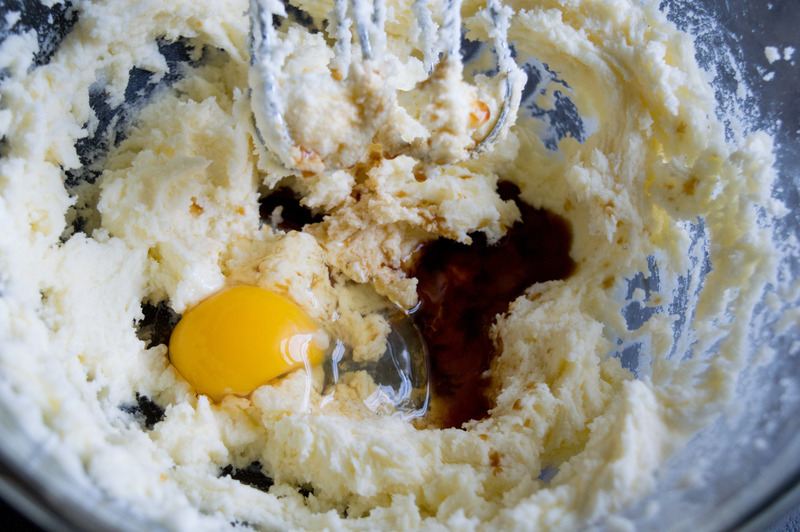 Add egg and vanilla to butter mixture and mix together. Slowly add in flour mixture, reserving 2 tablespoons of flour mixture. Do not over mix. Bake jumbo cookies for 13-15 minutes or until edges become slightly golden brown. Bake regular cookies for 8-10 minutes. Allow to cool fully before serving. 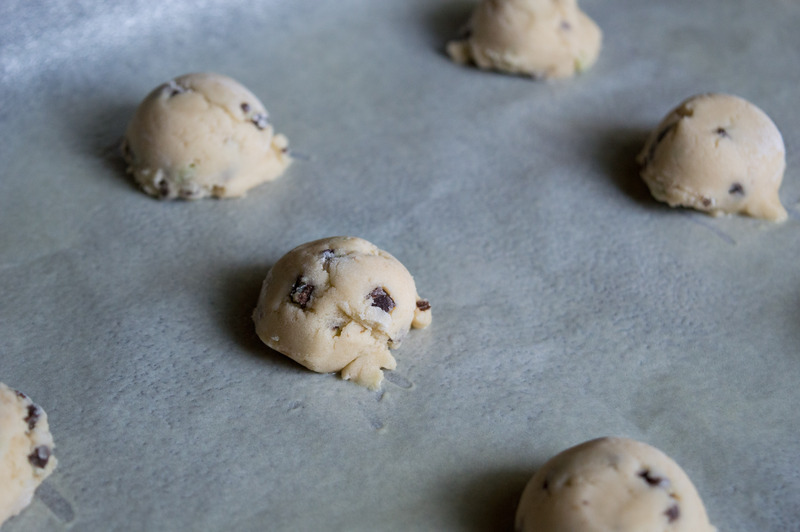 To a well-greased pan, add 2 tablespoons of cookie dough for jumbo cookies, or 1 ½ teaspoons for regular sized cookies. Top with additional Andes chips.